Century Cycles Blog: The Fly6 Tail-light Video Camera has got your back! The Fly6 Tail-light Video Camera has got your back! It's a taillight! It's a video camera! It's BOTH! The Fly6 HD Video Camera & Taillight by Cycliq gives you a bright, flashing, LED, USB-rechargeable taillight, with the quality you'd expect in any taillight. Plus, it's got an integrated 720p HD video camera built-in! Everyone hopes that they're never involved in an on-road altercation, but if you are, the Fly6 will keep a record of what went on behind you, to help prove who's right and who's wrong. The Fly6 comes with an 8-gigabyte Class 10 microSD memory card, which provides about 2 hours of recording time. When the memory fills up, the Fly6 automatically loops, so you've always got the last 2 hours of your ride recorded! You also get a USB charging cable, and a mounting kit that lets you place the Fly6 on the seatpost of just about any bicycle. We just received a batch of the new version 2 of the Fly6 ($249.99), now in stock at all three Century Cycles stores! Version 2 improves on the original Fly6 with a smaller, more durable unit that doubles the taillight brightness of the original Fly6. 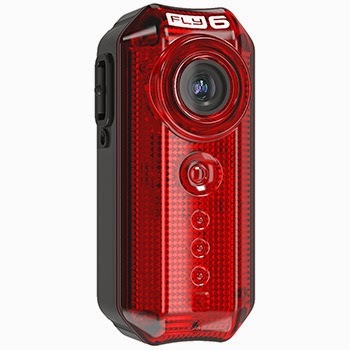 We still have 1 of the original Fly6 HD Video Camera & Taillight available ($159.99), too! You can see more sample videos on the Cycliq Fly6 web site! Tom Livingston, a multi-media journalist for News Channel 5 (and a cyclist himself! 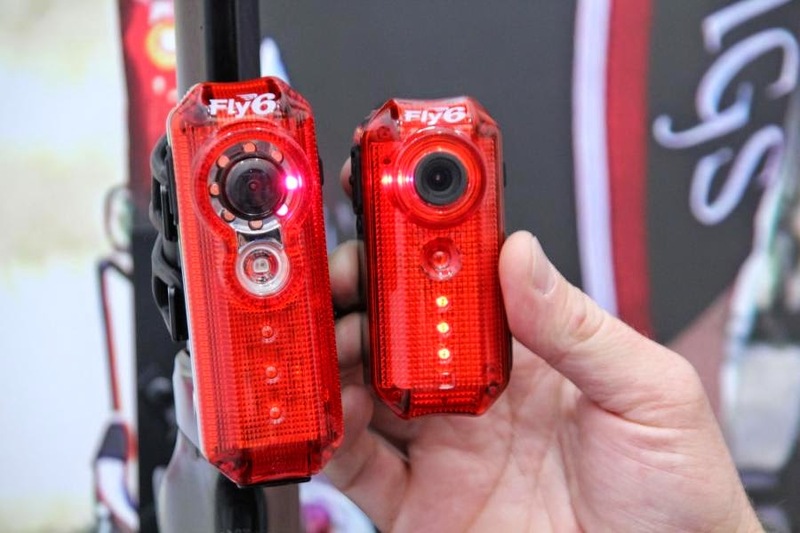 ), thinks the Fly6 HD Video Camera & Taillight will be a game-changer for riders here in NE Ohio and world wide, so much so that he thought fit to mention it in a recent online article. Click here to read it!